“How can I learn SEO step-by-step?”, you’re in the right place. Make Bank Blogging is where bloggers at every stage (From Beginners to Experienced Veterans) turn for proven SEO advice. 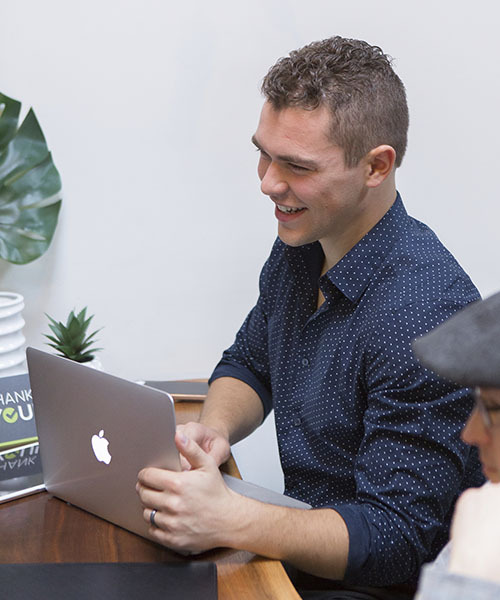 The advice I give about SEO is not purely my opinion, I back up my findings with facts, data, and over 5+ years of personal first hand experience (day in and day out) helping hundreds of websites and bloggers succeed online. This successful pattern is one of the reasons I quickly became the director of a marketing agency while in my early 20s. Want To Grow Your Blog Traffic? 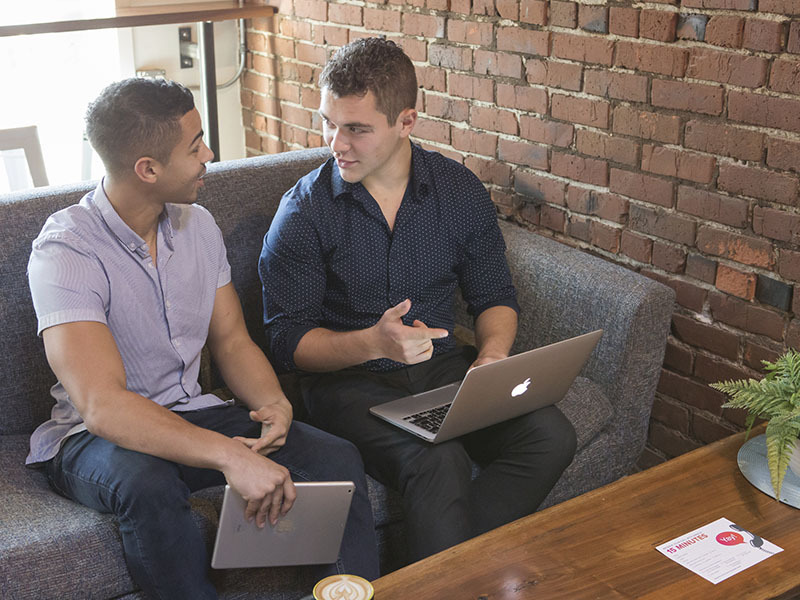 I have learned through hours and hours of research, A/B testing, experiments, and actual results, that there is SO MUCH more to successful SEO than that. And that’s where Make Bank Blogging comes in. This blog is where I walk you through the very tips, strategies and techniques I have used to get higher rankings. No generic advice or overly technical speak. Just crazy actionable advice that gets results. I try to always keep my blog beneficial for the blogger at every phase. Whether they are brand new or have been blogging for years with a large following. Want Higher Rankings In Google? Make Bank Blogging was founded by me, Alex Ratynski, a recognized expert in the world of SEO. Due to the fact that I have worked (and currently still do) for the last 5+ years at an online marketing agency, meeting many in the industry and learning everything from website development (coding & design) to online marketing & copywriting, I was finally asked to oversee the SEO department. 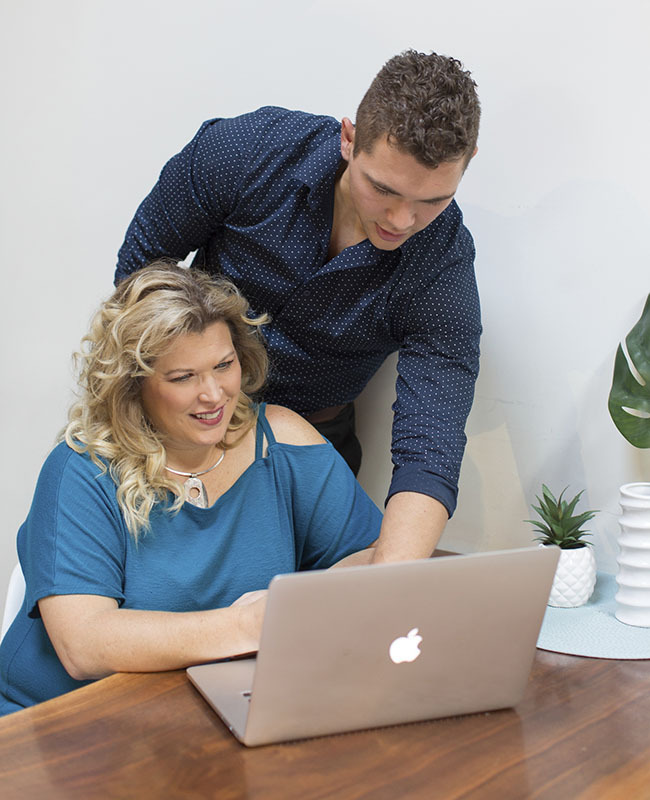 Seeing the massive successes that I was able to achieve with the hundreds of clients my team and I have worked on, I decided to create Make Bank Blogging to teach the lessons I learned along the way. I knew that at the heart of great SEO was content creators and talented writers. A.K.A truly creating the best content available. Educating eager bloggers who already have that talent will help me sky-rocket some of them into becoming some of the biggest blogs in their niche or industry. 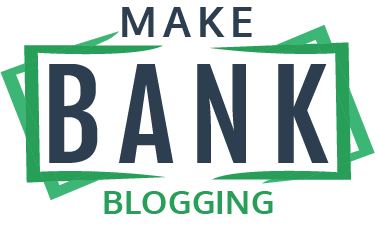 Since launching Make Bank Blogging, I work hard to provide timely and actionable information for bloggers who are serious about getting more traffic. I encourage your to join me in my Journey to more traffic & to Make Bank Blogging.